Download a more detailed summary of FutureMetrics including a listing of recent clients. 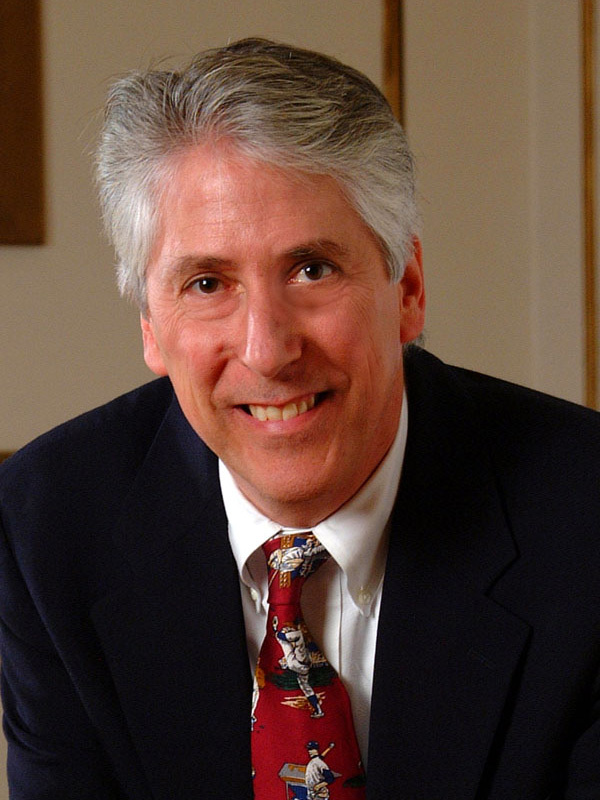 William Strauss is the President and founder of FutureMetrics, LLC www.FutureMetrics.com . Bill is globally recognized as a leading expert in the wood pellet sector. 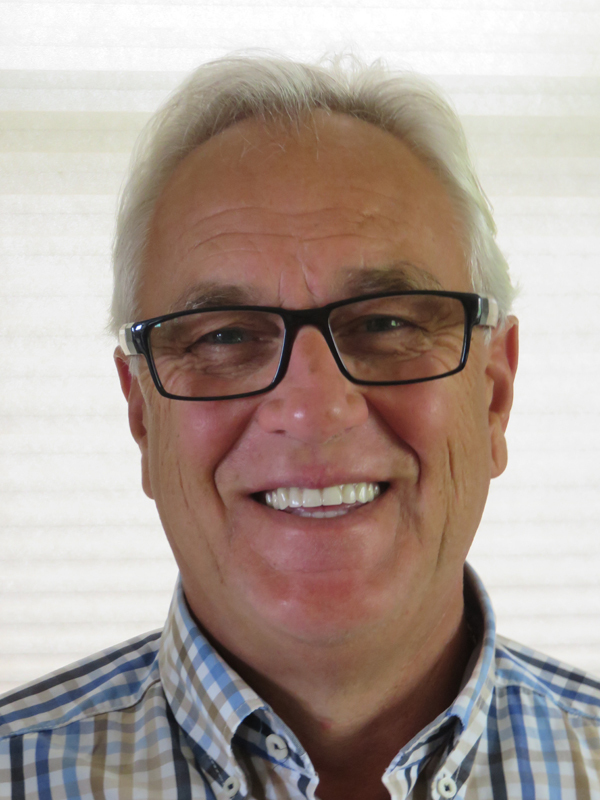 Bill continues to be a thought leader in the sector and has published numerous papers on a variety of subjects relevant to the wood pellet sector. He is also a co-founder and a Director of Maine Energy Systems www.MaineEnergySystems.com , the largest manufacturer of European style automatic pellet fueled central heating systems in North America. Bill has been named as one of the most influential leaders in the biomass sector in 2016 and again in 2017 by Argus Media, and is the 2012 recipient of the International Excellence in Bioenergy award. 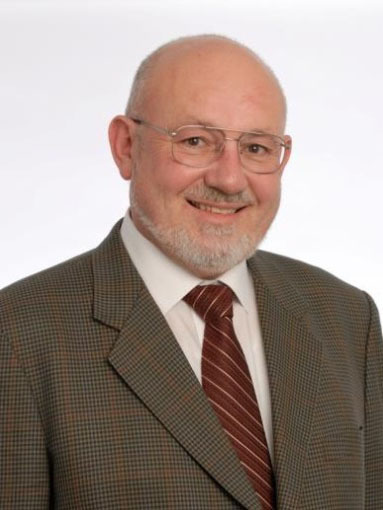 He has more than forty years of strategic and policy planning, project management, data analysis, operations, and modeling experience in the renewable energy sector including 10 years operating large waste-to-energy plants in the 1980s. He has an MBA (specializing in finance) and a PhD (economics, earth systems science). Dr. Strauss has a book on our economic system. Get it HERE. John, often called “the grandfather of North American wood pellets,” is widely recognized as one of the leading experts in the wood pellet sector. John’s experience, wisdom, and history in pellet manufacturing is legendary. In 1994, John founded Pacific BioEnergy Corporation located in Prince George, British Columbia, where he successfully established one of Canada’s leading wood pellet exporters. In 1996, John was instrumental in establishing the Wood Pellet Association of Canada and served as its executive director from 2005-2009. He manufactured and shipped the first ever transatlantic shipment of pellets from North America (to Sweden) in 1997. John brings a broad range of wisdom and skills key to the sector from forest management, to pellet manufacturing, to logistics optimization, to negotiating shipping contracts. John is the recipient of the 2014 Founders Award at the International Biomass Conference. 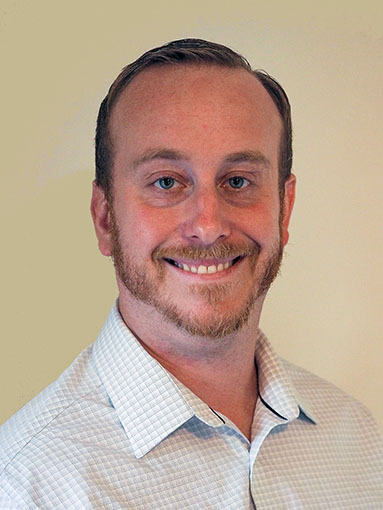 Seth has extensive knowledge and experience in the bioenergy and forest products sectors. Prior to joining FutureMetrics, Seth spent seven years leading the bioenergy services team at RISI as their Senior Bioenergy Economist. Seth was the author of RISI’s North American Bioenergy Forecast and the Global Pellet Outlook report. His previous experience also includes roles as an analyst of North American and international timber markets. Seth has presented at more than two dozen conferences in numerous countries across North America, Europe and Asia. Seth works in FutureMetrics consulting services and also is leading the development of new reports and products for the wood pellet sector. He holds a B.S. in Resource Economics and Commerce and an M.S. in Environmental and Natural Resource Economics from the University of Rhode Island. Laurenz was the Chief of Global Operations and the Chief Technology Officer for Fairchild Semiconductor before his planned retirement in 2008. Laurenz has broad and deep knowledge in the renewable energy sector and provides our team with business sensitive and rigorous material and energy balance analytical skills that complement his chemical engineering background. Laurenz has extensive global contacts in the renewable energy sector. Laurenz holds a Diploma Degree Dipl.-Ing (FH) from the Technische Universität Mannheim in Chemical Engineering and an MBA in Technology Management from the University of Phoenix. Mr. Yoshinobu “Yoshi” Kusano is an advisor to FutureMetrics about the Asian wood pellet markets with a focus on South Korea and Japan. Yoshi has extensive experience in the wood pellet sector. 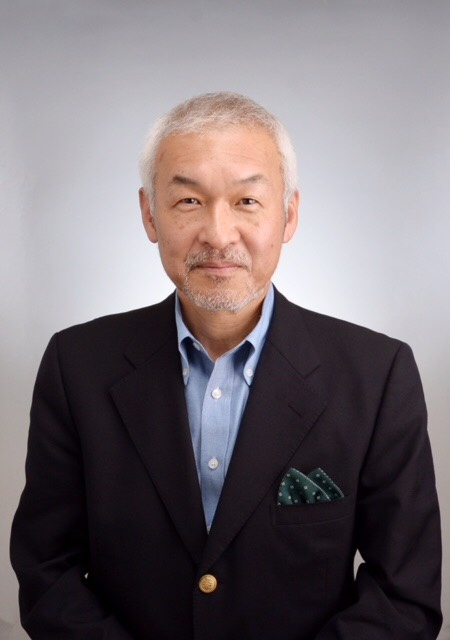 He is currently the Executive Advisor and the head of the Fuel Procurement Group for Biomass Energy at Renova, a Japanese developer and operator of renewable power projects. Prior to Renova, Yoshi spent several decades with Sumitomo Corporation leading their woodchip and wood pellet group. He was named one of the most influential leaders in the biomass Industry by Argus Media in 2016. He received a Bachelor of Laws (international law and legal study) from Waseda University. Les is a successful businessman and a leader in the development of biomass thermal energy systems in the US. 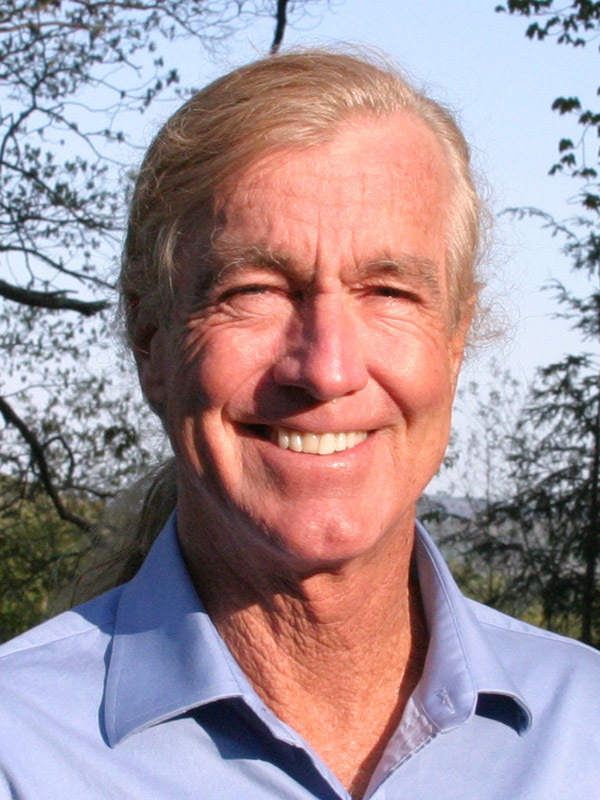 Les is the co-founder of Maine Energy Systems. Les brings a lifetime of entrepreneurial and deal making experience to our team and provides key strategic vision to our work. Les is also our government affairs leader. He has direct access to many federal and state political leaders. Before founding Maine Energy Systems, Les was the CEO of American Ski Company and was the Vice Chairman of the Boston Red Sox. Nick focuses his business services practice on representing partnerships, nonprofit corporations, closely-held corporations and limited liability companies in entity selection, creation, acquisitions, sales, financing and mergers. Nick reviews all of our proposals, agreements, and other legal documents that require signature. Nick received his Bachelors degree from Bates College and his J.D. from the University of Maine Law School.